Link building improves search engine rankings and generate targeted traffic through ethical strategies. 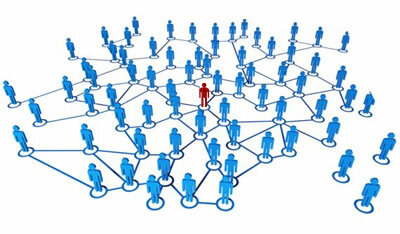 Quite simply, link building is the development of links on other websites pointing to your website. The way your website ranks in the Search Engines Result Pages (SERP) depends on many variables. One of the most important ones is the number of links in external pages pointing to your website. Link Building is a term that describes the efforts of a web designer to add links to his/her website in other sites. There are many ways to get links to your website - you can subscribe to web directories, post in forums having a link to your website in the signature, and many more. Generally, the more links you have to your website, the better. Note, however, that search engines can distinguish a forum signature from a link to your website in an article. This means that you should try to receive links from quality websites on topics similar to yours. Avoid spamming by posting many posts to forums or leaving comments in blogs that have links to your website. Search engines will sooner or later recognize this as spam and the effect on your ranking will be negative.